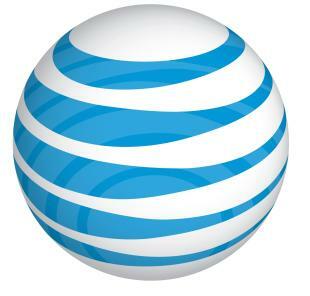 ­AT&T has announced that it is taking a US$10 billion charge related to its pension costs. The company said that the non-cash charge follows a decision to lower its assumed discount rate to 4.3%, resulting in an actuarial loss of approximately $12 billion. Partially offsetting the impact of the discount rate is an asset gain, which is approximately $1.9 billion in excess of their assumed rate of return of 8.25%. Despite this gain, due to the continued uncertainty in the securities markets and U.S. economy in 2013, the company said that it has lowered its expected long-term rate of return on asset assumption to 7.75%. Actuarial gains and losses are managed on a total company basis and are, accordingly, reflected only in consolidated results. Therefore, this loss will not affect segment operating results or margins. In other news, the company also confirmed that fourth-quarter total smartphone sales were approximately 10.2 million devices. Due to the high subsidies on these devices, AT&T expects a near-term pressure on operating income, margins, and earnings per share in the fourth quarter of 2012. The estimated reduction in fourth-quarter 2012 operating income as a result of storms, including Superstorm Sandy, is approximately US$175 million, which primarily impacts the Wireless segment.